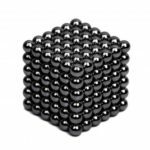 This magnetic rods and balls set is an intellectual toy with unlimited possibilities that you will not be able to put down. 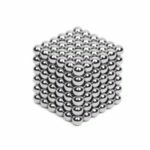 Featuring magnetic design, you can build different structures with them according to your imagination. It is perfect to release pressure from daily life, develop intelligence and forge logic analysis ability. 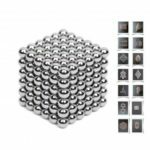 Includes 36pcs rods and 27pcs balls, with strong magnetic ability to make various of shapes and patterns. Strengthen your fingers and hands, improve eye-hand coordination. 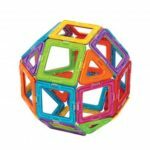 Great educational toy for children, help to enhance their assembly ability, exercise their creativity and imagination. Perfect for relieving stress from daily life, developing intelligence and forging logic analysis ability. 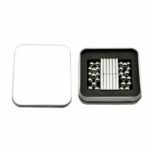 It is easy to assemble and also a nice decoration for your living room, bedroom, shelf, etc.